Decorative concrete curbing is available in a variety of colors, profiles and patterns. Decorative concrete curbing is a great way to enhance curb appeal. 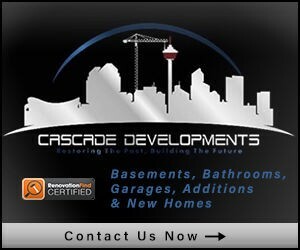 Browse our free online directory and find the best concrete curbing companies near Calgary that is Renovationfind-approved!